Under My Skin Tattoo Removal in Springfield, MO provides professional laser tattoo removal. Laser tattoo removal is the safest, most effective way to fade or remove unwanted tattoos. 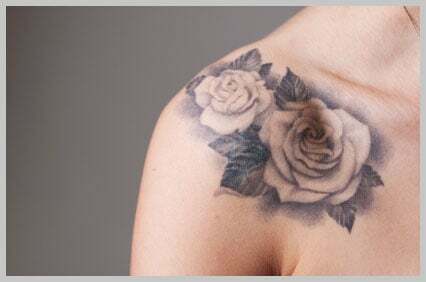 Regardless of whether you had a change of heart, a poor tattoo artist, need to remove your tattoo for a job, or simply need a fade to ensure the beauty of your next piece, Under My Skin Tattoo Removal in Springfield, MO. can help. At Under My Skin Tattoo Removal, meeting your needs with quality care is priority number one. Click here and like us on Facebook to receive your discount. Mention to us that you clicked on the offer and liked our page. We will check and you will save money! !